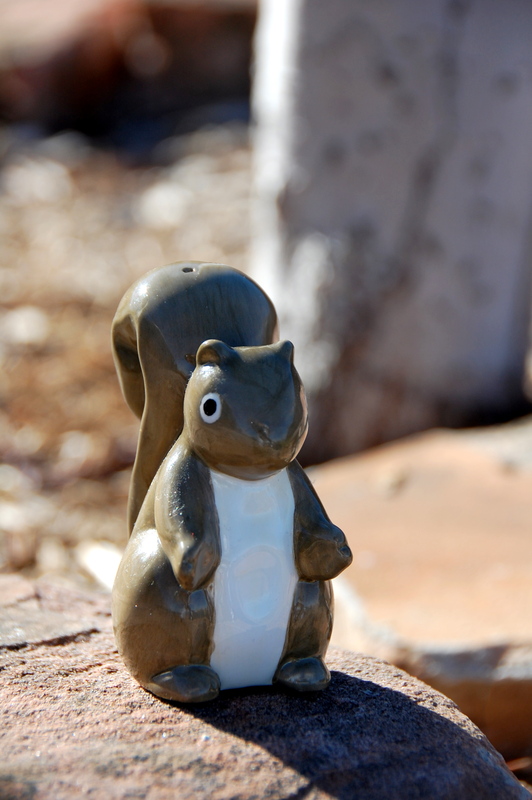 Happy Squirrel Appreciation Day! How will you celebrate? My 12 year-old adopted this salty guy from the Habitat for Humanity shop for a mere 25 cents. This entry was posted in 365photos and tagged just boys, wildlife. Bookmark the permalink.